To celebrate its 50th anniversary, the IB proudly invites you to read about the first half-century of its ongoing story. To celebrate its 50th anniversary, the IB proudly invites you to read about the first half-century of its ongoing story. 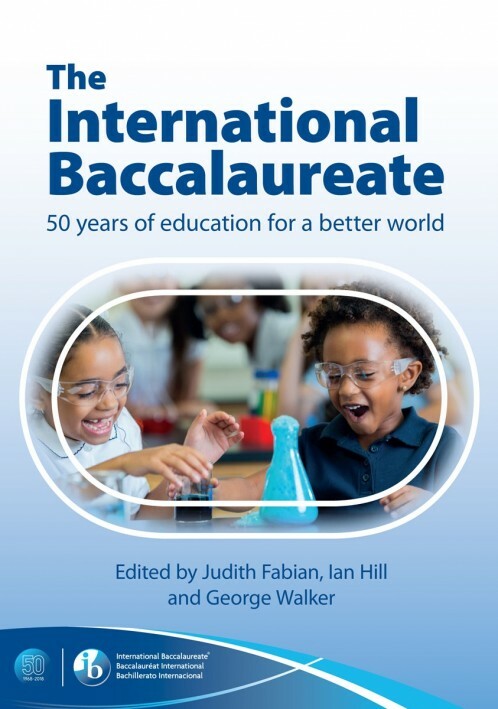 Written by a series of significant figureheads and stakeholders, this book describes – and celebrates – the ways in which the IB has seized the opportunity not only to address the need for an internationally recognized certification of educational achievement, but also to frame a global vision for values-based learning that improves the prospects for a better and more peaceful world. Carolyn Adams; Sir John Daniel; Judith Fabian; Howard Gardner; Laura Gardner; Jenny Gillett; Matt Glanville; Judith Guy; Robert Harrison; Gareth Hegarty; Ian Hill; Carol Inugai-Dixon; Siva Kumari; Andrew Macdonald; Andrew Maclehose; Pilar Quezzaire; Angela Rivière; Dominic Robeau; George Rupp; HRH Princess Sarvath El Hassan of Jordan; Anthony Tait; Nicholas Tate; George Walker.